Bollywood actor Suniel Shetty's daughter Athiya Shetty is very protective for her brother Ahan Shetty. Ahan is three years younger than her sister Athiya Shetty. 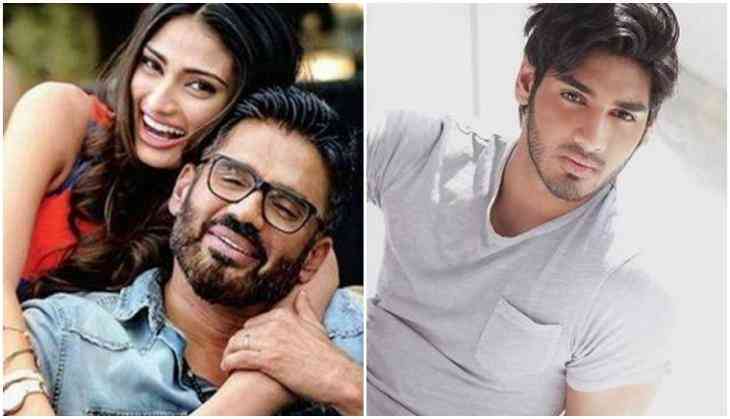 Where on one hand, Athiya Shetty already had worked in two films and her brother Ahan is all set to get launched by producer Sajid Nadiadwala. The interesting thing is that Athiya doesn't tie Rakhi to her brother like the tradition is going on but both brother and sister tie Rakhi to each other.